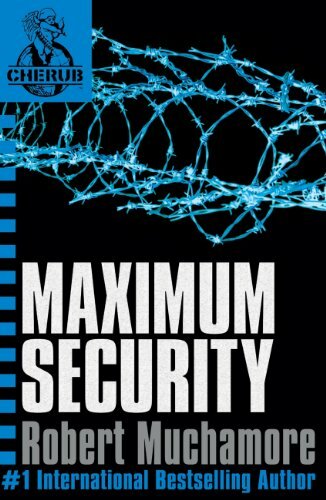 Cherub maximum security is the third book of the cherub series. In the book the main character James has to go to Arizona max (a prison in Arizona) to get close to a prisoner there called Curtis oxford so they can escape and find his criminal mother Jane oxford and bring her to justice. The story is a fast flowing adventure of prison life to the life on the run in under cover houses. All in all it is a great book and I recommend it to an intermediate reader. I would age rate it to age eleven and a half plus. I would rate it 4 star.